This exciting, comprehensive course will show you exactly what you need to do NOW to get your website to the top of Google. PLUS… you will also learn how to get tons of Free Traffic, Leads, & massive Exposure for your business! 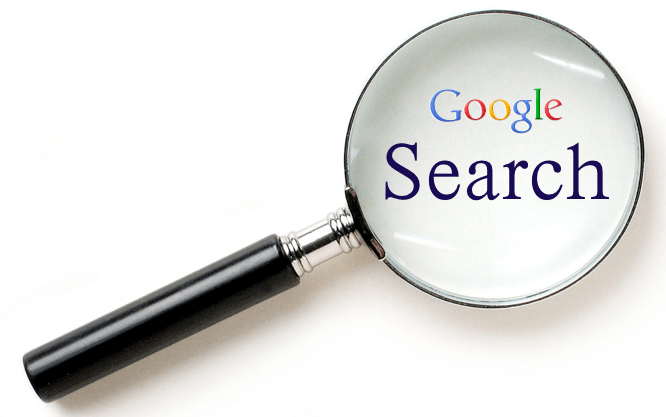 Have you ever wondered what you need to do to get your website to the top of Google? Would you start a new business knowing that you could flood it with free traffic? Do you have an existing business that you would transform with all that free traffic? Or would you sell this information to other businesses and become a highly paid SEO [Search Engine Optimisation] consultant? The choice is yours once you acquire this highly valuable skill. This course will show you exactly how Google decides where to rank you and your competitors in the search results and how to use this information to improve the rankings of any website! PLUS… you will discover 4 FREE methods to get your website to appear on Page.1 of Google! Case studies and lots more! You will also see real-life five and six-figure SEO campaigns deconstructed for you to copy the formula for yourself! 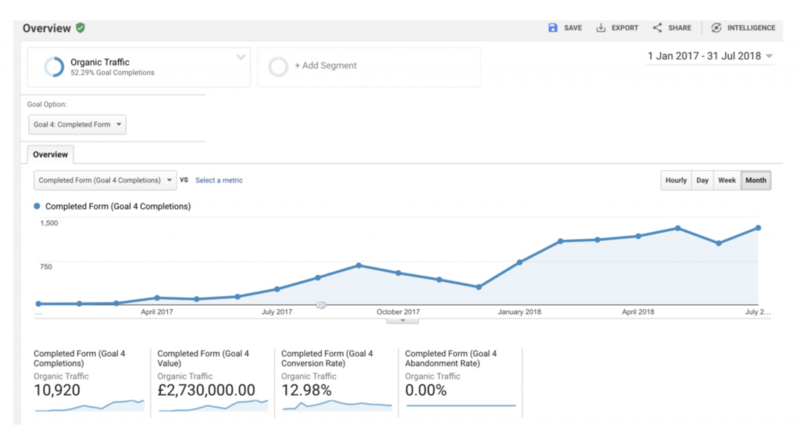 You will learn the exact SEO process that took this eCommerce store from nearly broke and almost going out of business to $1.315M/month in sales. You will also learn the exact strategies used to help this business go from 15 leads per week to more than 1,300 leads per month in less than a year! You will learn about an ‘e-Cigarette’ store now top of Google for 458 different keywords. Top 3 for 2,022 keywords. Paid advertising is not permitted in this industry, so SEO is very competitive. 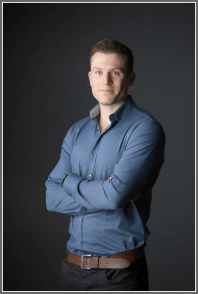 This exposure has grown their business to £446k/month sales through their website. This was done in 2 years by using a combination of website optimisation, content marketing and data outreach – all covered in this course! You will learn how SEO took a brand new software company from ZERO leads to over 1,200 leads per month to dominate their market. 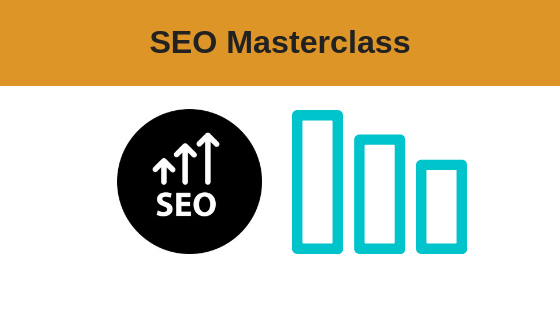 The exact SEO strategies used to achieve this will be revealed in this course. PLUS… you will also learn how to use Digital PR to get featured on the world’s biggest websites! Can you imagine the impact this could have on your business, credibility and sales! What’s the difference between a good link and a bad link? REMEMBER .. this is a valuable skill others will pay thousands for! You can charge BIG PRICES for this as a service. Get the strategies, tips and formulas you need to explode your own business or create residual income helping others.